Introduces slapping and popping techniques as well as hammer-ons, pull-offs, slides, ghost notes and cross hammers. Also includes a thorough study of all the important rhythms and syncopations used in slap playing. Contains over 140 slap licks, grooves and patterns, divided into 4 main sections. 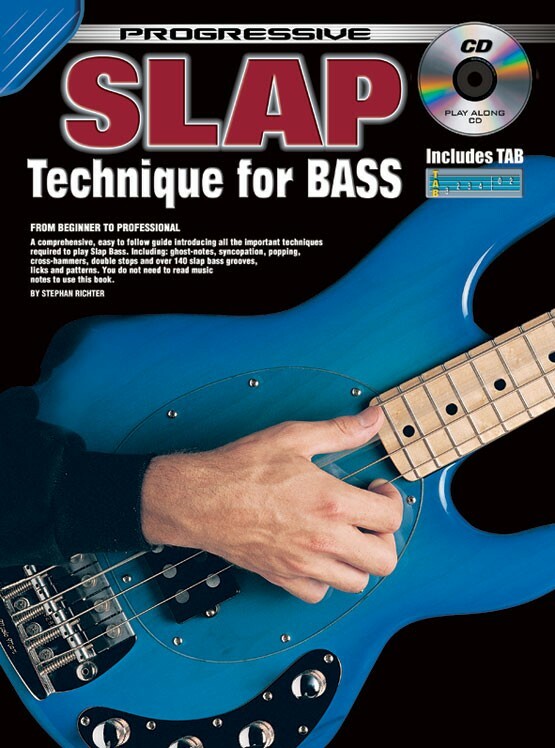 It took me a while but I eventually finished this book recently and for a volume that's twenty years old AFAIK (as far as I know), I'd definitely class it as being one of THE best slap bass tutors available anywhere. 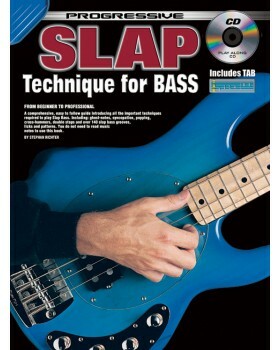 This Book, Slap Technique for bass is a really nice compilation of practice riffs that will hep you technique and broaden your creativity. I figured out the very basic rudiment of slapping on my own. If you don't read music, this book has Tablature but i recommend that you at least learn how to read rhythm.